This aircraft has been sold, but this ad has been left in place as an example of how you can list your airplane here. 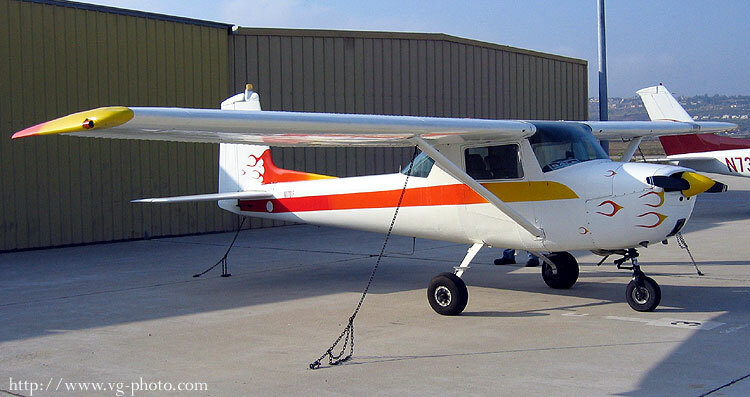 This aircraft was restored in 2002 after sitting for 16 years in a garage in Washington State and Central California. It spent most of it's life in Hawaii with the Hickam AFB Flying Club where the entire interior structure was zinc chromated. During restoration, the exterior was stripped, primed and repainted. The entire interior electrical wiring was removed a replaced with wiring that meets MIL-W-22633 requirements. Interior fuses were replaced with circuit breakers. All cylinder compressions are in the 70s. This sweet flyer has had almost 80 hours since restoration. Aircraft comes with a fresh annual and all log books are up to date. All 337 forms involving Field Approvals are stamped and within the aircraft records. As an aside, I have personally flown in this airplane and found it to be in very nice condition!